Supporting St David’s Hospice can be both rewarding and fun! Each year, we look after over 1,600 patients and family members suffering with progressive, life threatening illnesses. The donations we receive go directly on patient care and supports families, friends and colleagues in the communities of North West Wales. We need to raise in excess of £2 million and we depend on local companies to support us. Whatever your reason or motivation for getting involved we can promise you that your journey with St David’s Hospice will be both rewarding and fun. Corporate support is very important to St David’s Hospice and can bring genuine and lasting benefits to a company, from public perception to employee motivation – demonstrating that your company is supporting a local charity and taking its social responsibility seriously. We build lasting relationships with all of our corporate partners, ensuring they are supported with everything they do. We recognise that partnerships are driven by more than a philanthropic desire, they must satisfy your business needs and objectives too. Supporting your local Hospice has never been so rewarding and businesses both large and small can get involved. By supporting St David’s Hospice, your company is helping to support the local community. Association with a long standing and respected charity can increase customer loyalty and brand awareness. 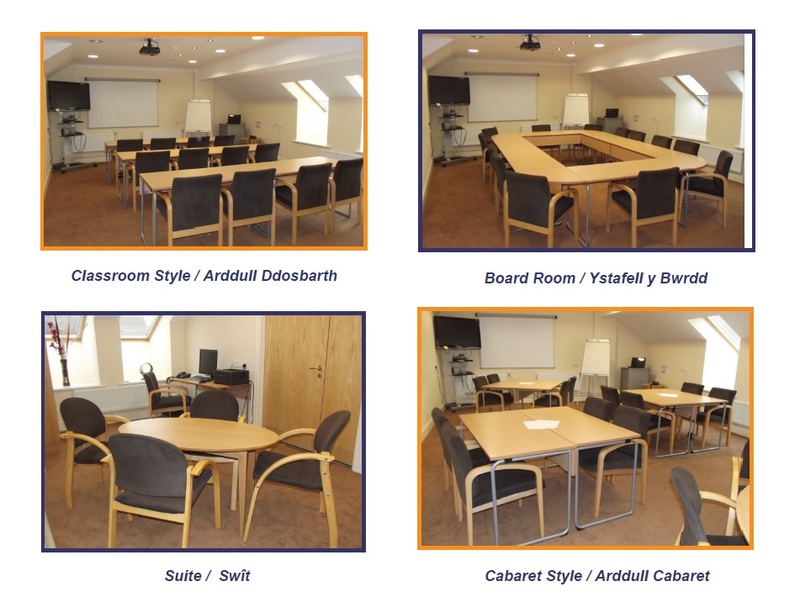 Customers and staff perceive you and your business as a company that cares for and supports its local community. Get your name in front of thousands through our Hospice website, newsletter, e-newsletter and Facebook/Twitter pages. 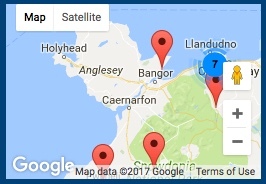 Unique sponsorship opportunities to increase brand exposure throughout North West Wales. 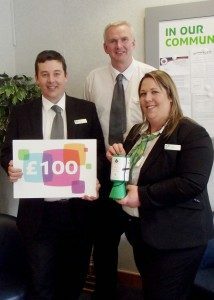 Improved staff motivation and team confidence through employees taking part in fundraising and team activities. Established events throughout the year, managed and organised by our Fundraising Team, are ideal for corporate team building, corporate entertaining or company celebrations. Help with planning and creating your own specific campaigns. We supply promotional material including posters, flyers and sponsor forms. We also have a collection of promotional materials such as collection buckets/cans and t-shirts. Does your company nominate a Charity of the Year? We run a calendar of events that your staff can get involved with, and we will work with you to produce a tailored plan to meet your needs and objectives. Alternatively, if your company doesn’t formally choose a charity each year, then why not arrange some staff fundraising or join in one of our events? 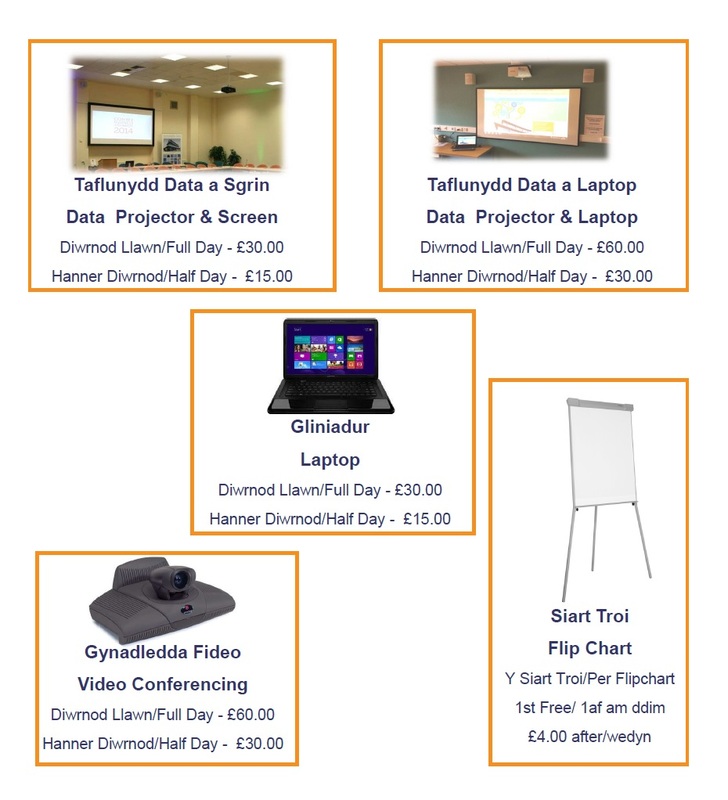 We can provide corporate fundraising packs, materials and PR to support your activities. 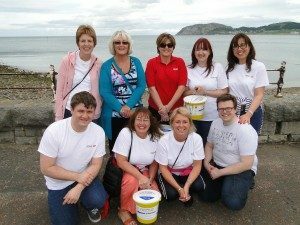 We are an established and respected charity in North West Wales and we can help raise your brand awareness through the sponsorship of one of our events, publications or products, whilst also demonstrating your organisation’s commitment to supporting the local community. Sponsorship packages are available for all sorts of challenges, lunches, balls and sporting events. We can offer your employees lots of exclusive volunteering opportunities. These opportunities are an excellent way to boost morale at your company and get employees from different departments working together. Many companies simply like to make a straight forward one-off donation, and any donations made by a company benefit from tax relief. Our network of Hospice shops are always in need of good quality donations. If your company has end of line goods that are no longer needed, then why not donate them to one of our local shops. Alternatively, could you supply water for one of our challenges or flowers for table decorations? All these help us to save event costs and raise more money for the Hospice. Would your company be able to donate an item for one of our many raffles or auctions? This is a great way for us to raise money and give your company name a push too! 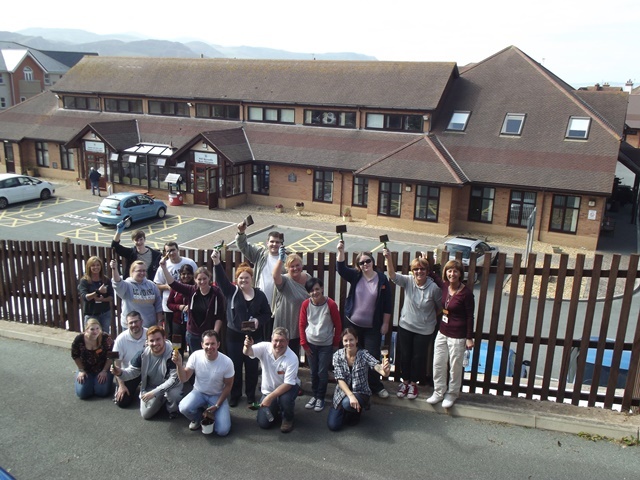 “We have been proactively supporting St David’s Hospice since 2011, as part of a company wide initiative to give back to the local communities where we have hotels. The hospice was chosen due to the nature of help and support it gives to people in the local area and we have found it to be a rewarding experience.